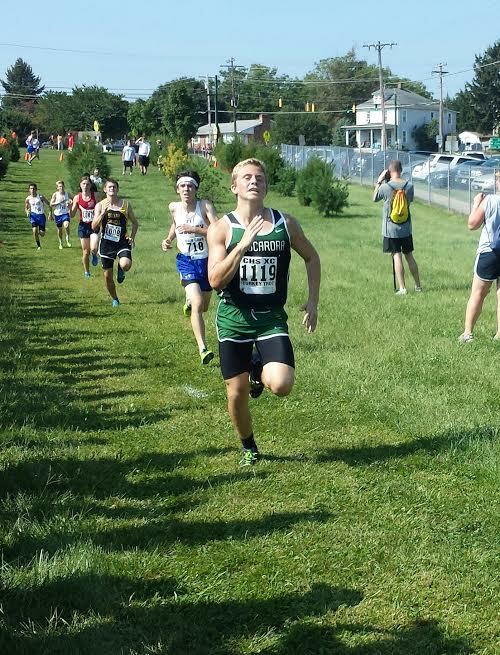 I ran my first meet of the season on Saturday September 6th in temperatures over 93 degrees. Unfortunately, I got off to a slow start and ended up in 7th place. Pretty disappointing, but it is just more motivation to train harder and get better!